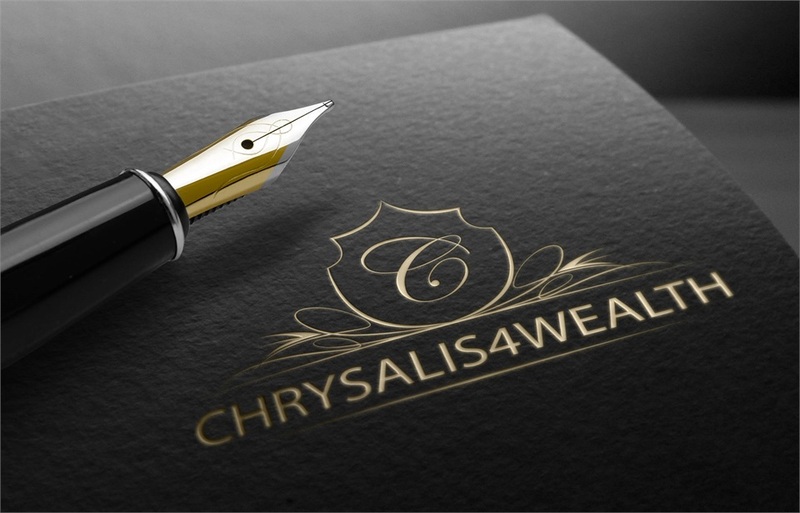 Chrysalis Protection and Wealth Solutions (CPAWS) LLC, a subsidiary of Chyrsalis4Wealth, is an Independent Insurance agency serving the metropolitan Washington DC area. Guided by the core values of integrity first, service before self, and excellence in all we do, we at CPAWS envision a future where our diverse, highly trained, professional, and competent agents inspire trust, confidence, and generational loyalty when it comes to providing premier risk mitigation advice and services to individual and to small business clients. 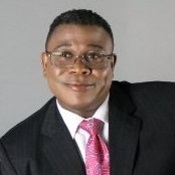 Our mission is solidly rooted in providing quality customer service. We aim to transform the financial landscape of local communities one individual, one family at a time by teaching ordinary people how to mitigate life’s risk through the implementation of sound risk mitigation strategies. By marketing and leveraging a wide array of products and services, and the customer support network of our master agencies, we aim to help our customers identify and manage their micro economies and put them on a path to plan, build, and preserve wealth for generations.